A remake of the 1937 classic, this time as a musical, about a Hollywood couple going through bad times. 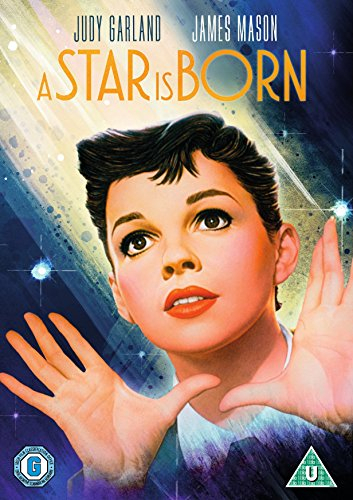 Would-be singer Esther Blodgett (Judy Garland) finds herself taken under the wing of fading star Norman Maine (James Mason) when she saves him from making a drunken fool of himself on stage. Changing her name to Vicki Lester, Esther becomes a star, and is soon married to Norman. However, as Vicki's star rises, so Norman's falls. Harold Arlen/Ira Gershwin songs include The Man That Got Away.